If you are looking for remodeling tips for your Atlanta home, you've come to the right place. 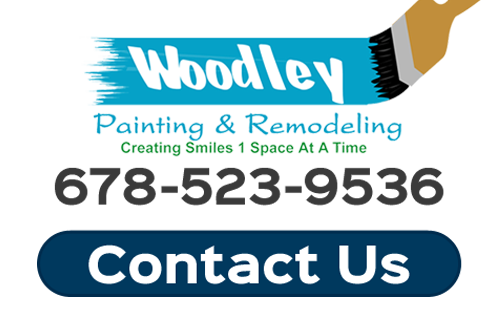 The best tip our Atlanta painting and remodeling contractors at Woodley painting and Remodel can give you is to consider installing crown molding. This is just one home enhancement you can get from a remodeling contractor who offers carpentry service. Not all remodelers will take on smaller projects, but many like us do. There are many features in a home that make it unique and beautiful. But many homes are not customized at all, resembling every other house on the block. Your Atlanta home is extremely important to you and your family, so it can really pay to add crown molding to enhance the comfort and feeling in the home. A number of different factors contribute to a home’s interior appearance, and the smallest details can make as big a difference as large ones. One of the best ways to improve the interior aesthetics is to have your Atlanta carpenter install crown molding throughout all the rooms in the home. You can also invest in custom trim work which may have a higher cost than other moldings but also add value. When you are deciding whether or not crown molding is right for your home, remember that it will enhance the appeal and value of the home for years to come. And, there are plenty of other benefits that crown molding provides that makes installing it completely worth the initial investment. When it's time to make decisions on the home improvements that an Atlanta remodeling contractor can help you with, consider the following benefits of installing crown molding. If it’s important to you to have your home stand out, and for your home to have its own unique character, crown molding is an excellent option. Adding crown molding to your Atlanta home will help you impress guests and visitors with a one-of-a-kind design that is perfectly suited to the interior style and architectural features. Crown molding will add an elegant appearance and atmosphere to any room in your home. It can do a lot to transform a regular room into an extraordinary one. Installing crown molding and woodwork in your home will always add a distinctive appearance to whatever room or feature you want to highlight. While it’s true that installing crown molding isn't as easy at it looks, it is one of the simplest ways to achieve a new look and create a new atmosphere in any room of your home. Compared to other home improvement and remodeling projects, this is one of the most effective and efficient ways to transform and enhance any living space. 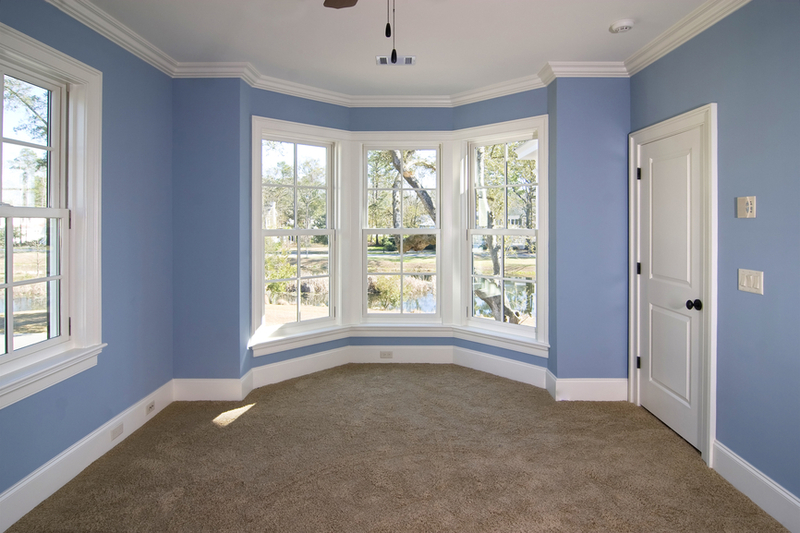 Do you need a professional that does Crown Molding Installation in Atlanta, GA? Call 678-523-9536 or complete our online request form.